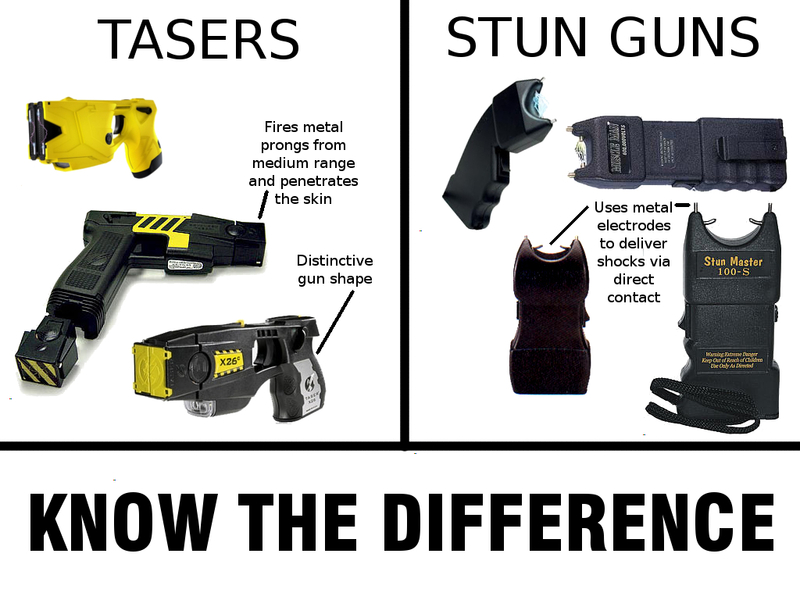 -UPDATE- PUBLIC MEETING and INVITATION FROM THE T.P.S BOARD TO TORONTO CITIZENS TO DEPUTE IN REGARDS THE USE OF TASERS | TORONTO'S FIRST "Cop Watch"
The meeting is going to be held in COUNCIL CHAMBERS as oppose to Committee Room 4 which is very small for a expecting large crowd of speakers. • Do you think that there should be an expansion of CEWs to front-line officers in Toronto? • What conditions do you think should be attached to the use of CEWs? • Do you have specific suggestions regarding training in CEW use? • What measures do you think could help ensure accountability with respect to use of CEWs by police? Deputations will be limited to 5 minutes in length; to sign up to make a deputation, please contact Sheri Chapman at sheri.chapman@tpsb.ca or at 416-808-8080. In addition, written submissions may be provided by email to this address. 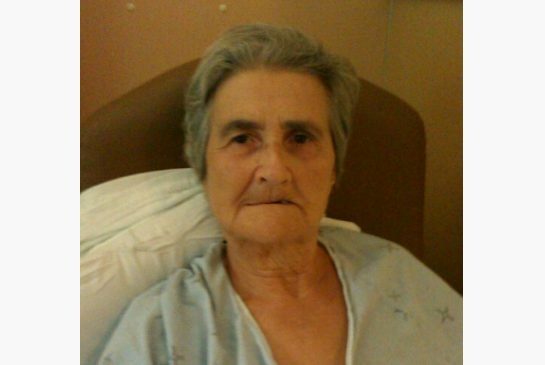 For the record the oldest victim in Ontario is a 80 year old woman by members of the Peel Regional Police. We don’t want the same mistakes to happen in Toronto.